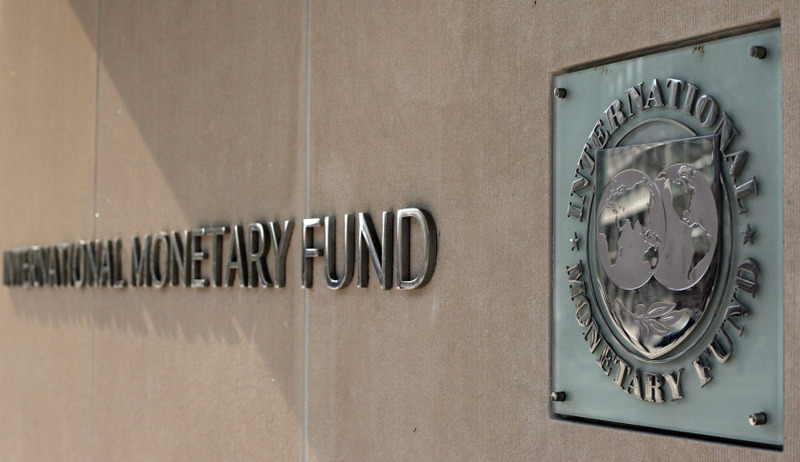 The International Monetary Fund (IMF) said on Thursday it approved a total financial package worth around $5.5 billion (4.2 billion pounds) to help support cash-strapped Mongolia’s efforts to diversify its small and resource-dependent economy. 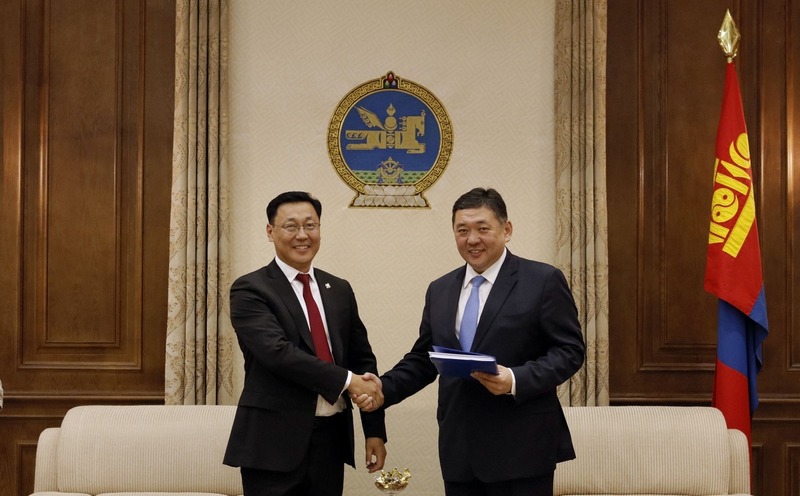 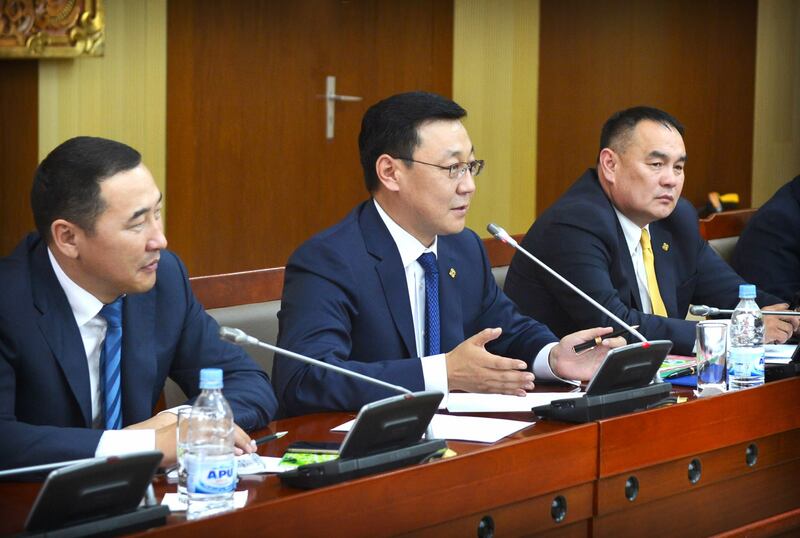 Multinational mining companies are ready to return to Mongolia in a big way now that the country has opened up vast new lands for exploration and eased regulatory and tax burdens for foreign investors. 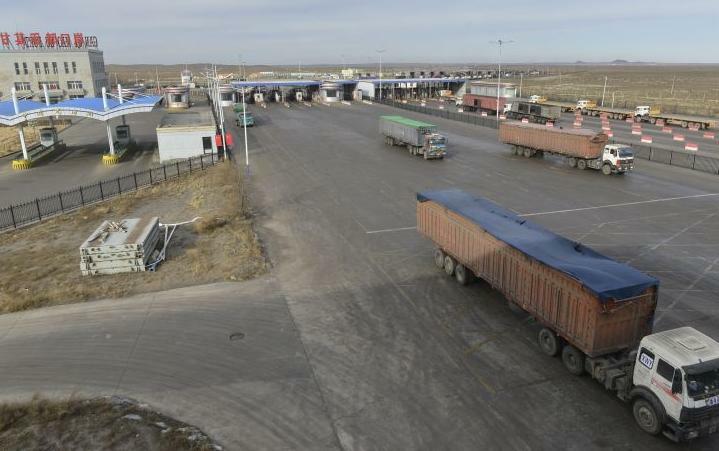 May 16 Mongolia’s economy, which grew only 1 percent in 2016, expanded 4.2 percent in the first quarter from a year earlier, buoyed by the coal sector’s turnaround, government data showed on Tuesday. 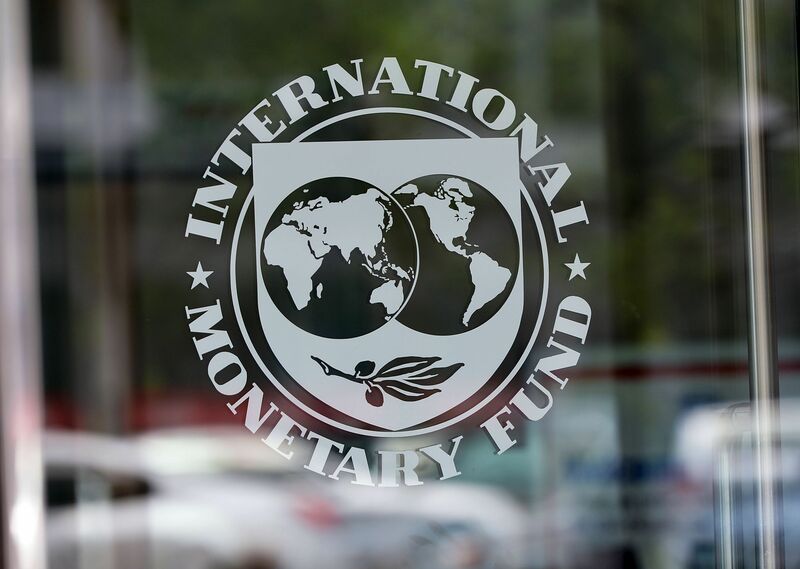 The International Monetary Fund (IMF) has postponed a $5.5 billion bailout for Mongolia because of a measure included in the country’s 2017 budget that forces foreign firms to bank with domestic institutions, the IMF’s country representative said. 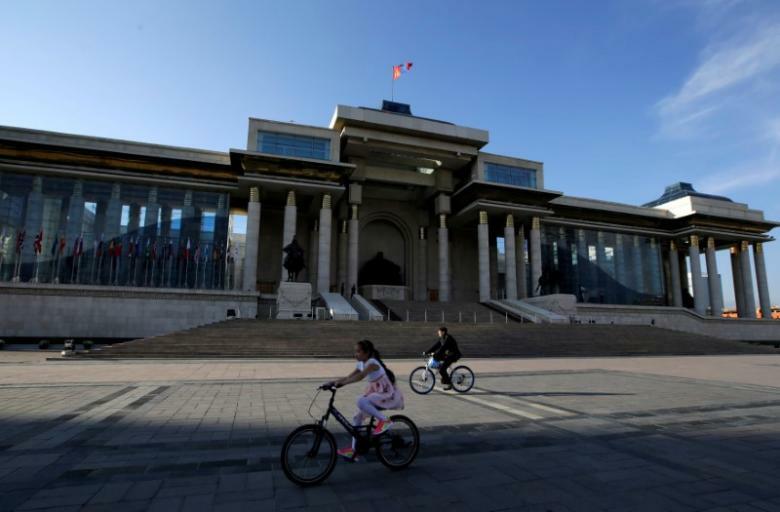 Mongolia has agreed with the International Monetary Fund and other partners for a $5.5 billion economic stabilization package, according to a statement from the IMF on Sunday. 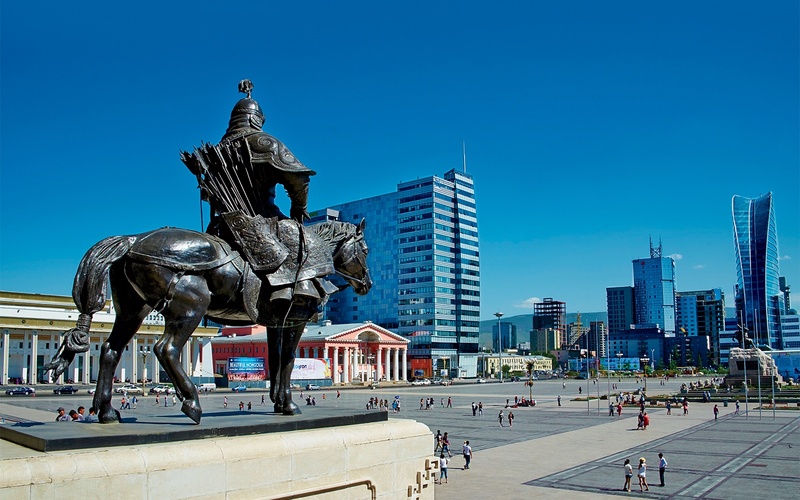 Private citizens in Mongolia are donating cash, jewellery, gold and even horses to help the government make a near $600 million payment to bondholders next month. 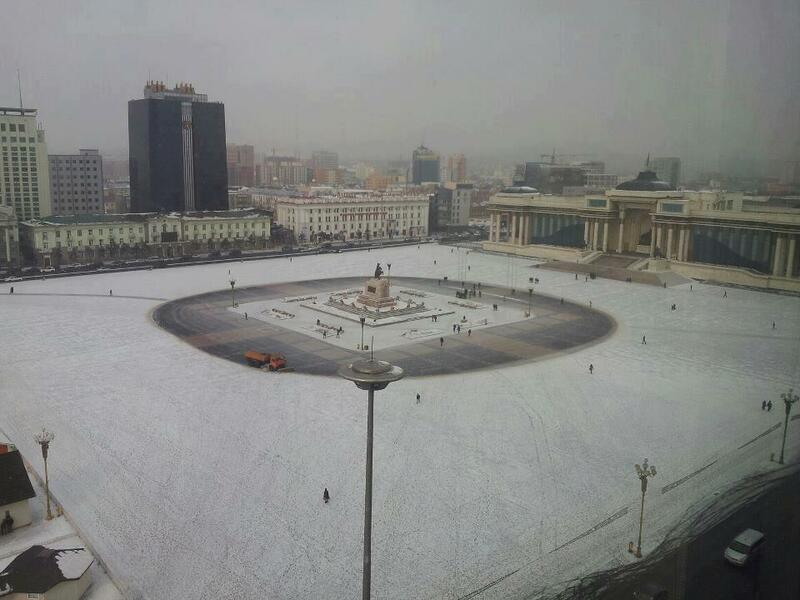 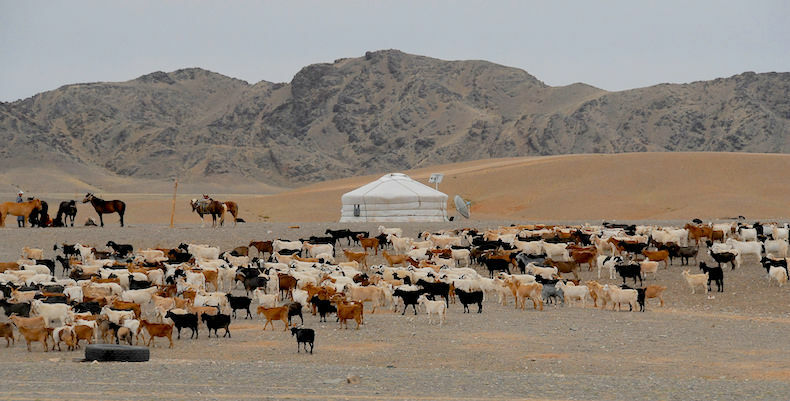 Mongolia is in the depths of an unusually harsh winter that is decimating livestock and sending temperatures to minus 56 degrees Celsius. 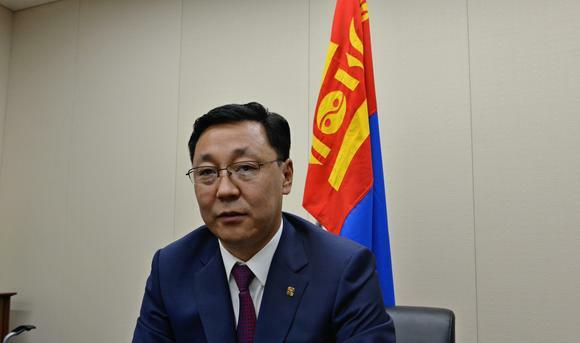 But an economic winter has also hit people like factory owner Jargalsaikhan. 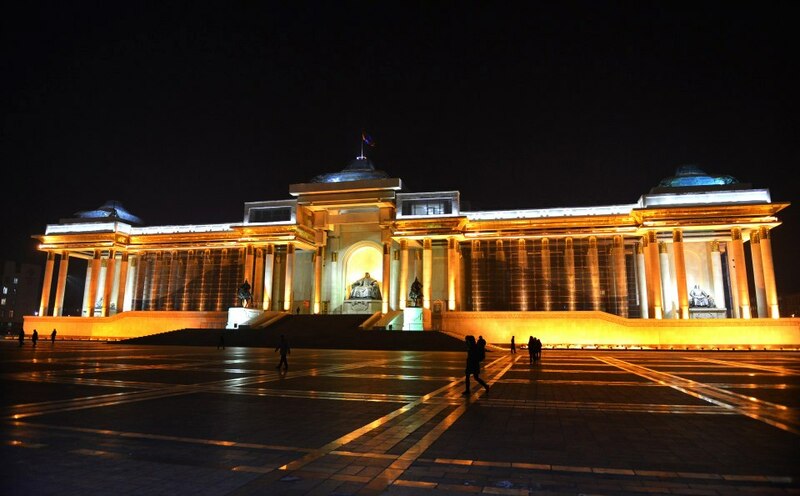 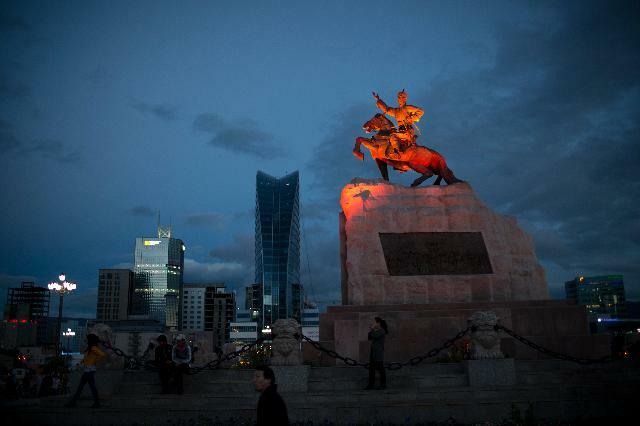 A political snafu with the world’s second-largest economy is no light matter for any country but for troubled Mongolia, it could mean a potential sovereign default. 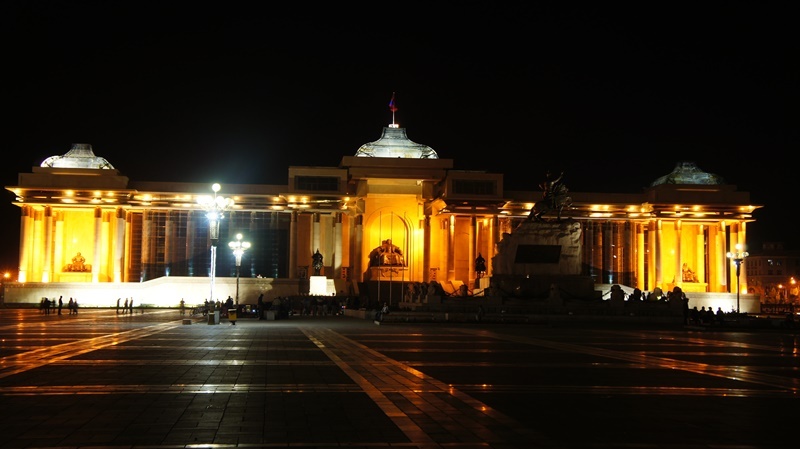 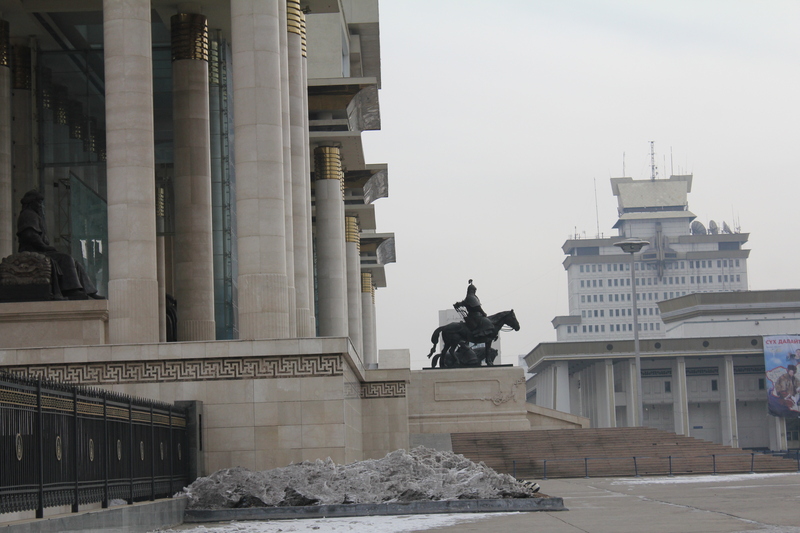 How Can Mineral-Rich Mongolia Emerge Prosperous From the Debt Crisis? 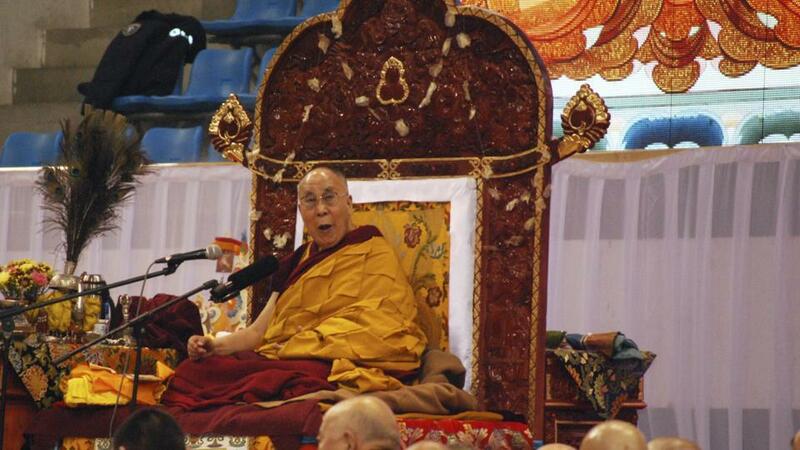 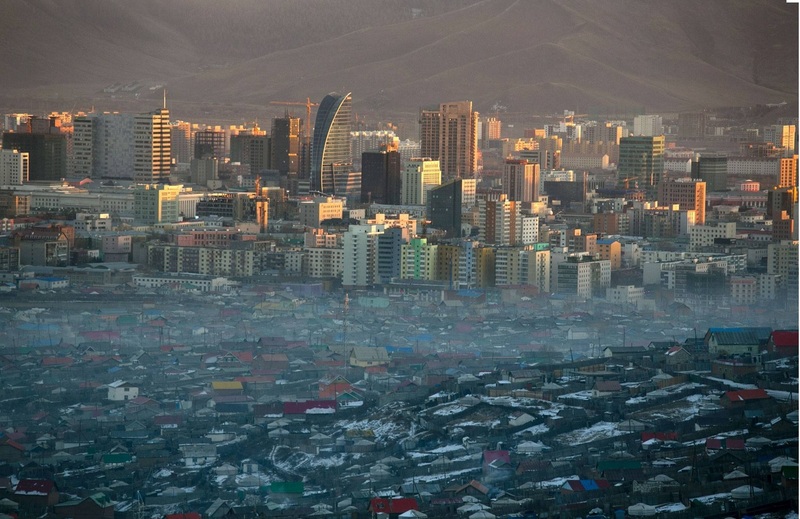 Only a few years ago, Mongolia was hailed as the world’s next economic dynamo. 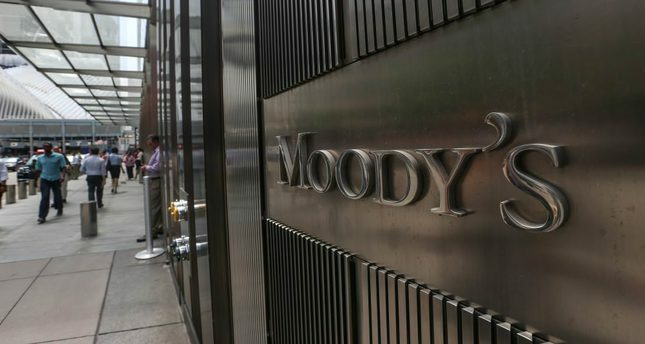 Moody’s Investors Service says that the operating environment for Mongolian banks remains challenging, despite some signs of stabilizing credit growth in their 3Q 2016 results. 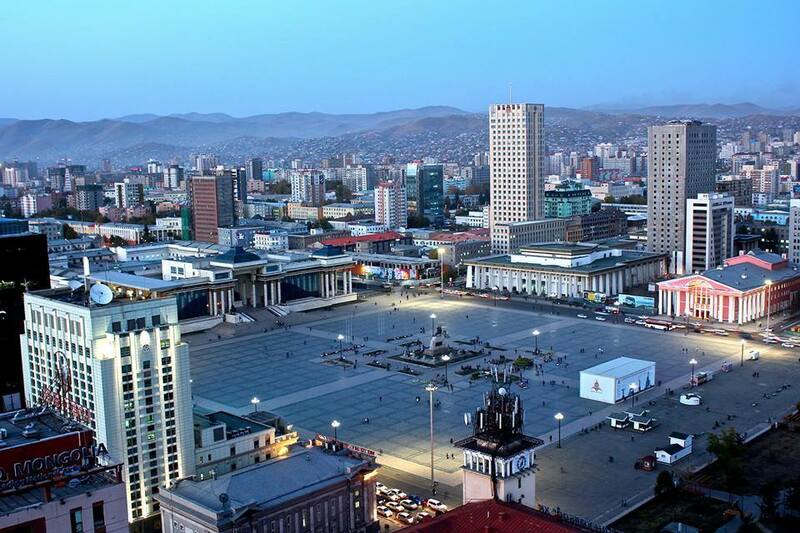 Fitch Ratings has downgraded Mongolia’s Long-Term Foreign- and Local-Currency Issuer Default Ratings (IDRs) to ‘B-’ from ‘B’. 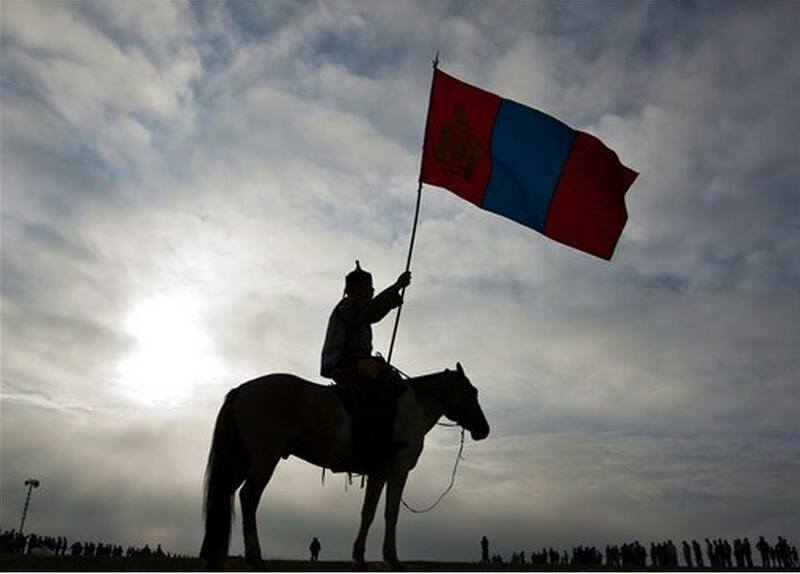 The Outlooks are Stable. 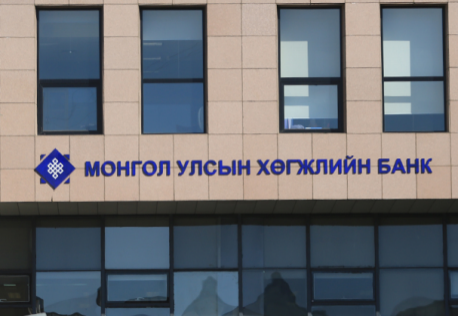 The issue ratings on Mongolia’s senior unsecured foreign-currency bonds have also been downgraded to ‘B-’ from ‘B’. 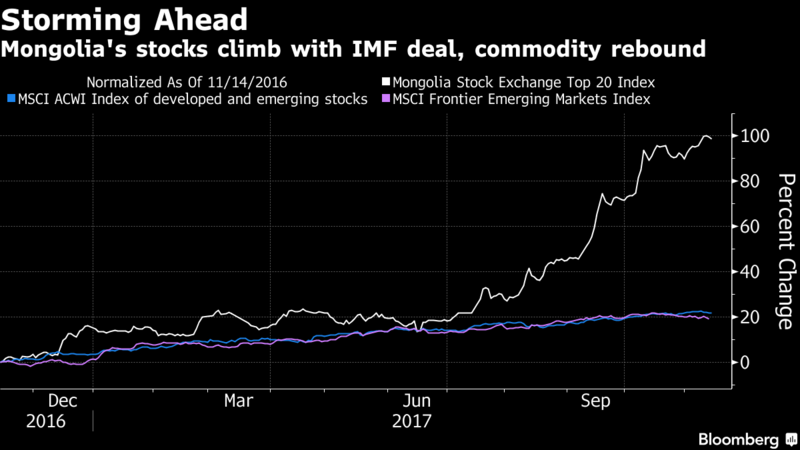 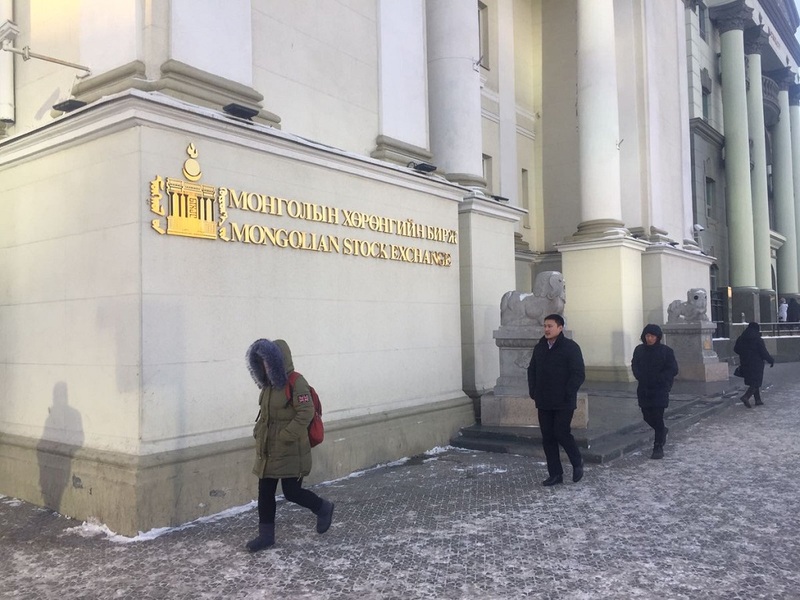 Mongolia’s economy shrunk in the first nine months of the year, stoking concern annual growth could contract for the first time since the global financial crisis while it weighs bail-out options from agencies such as the IMF and partner countries. 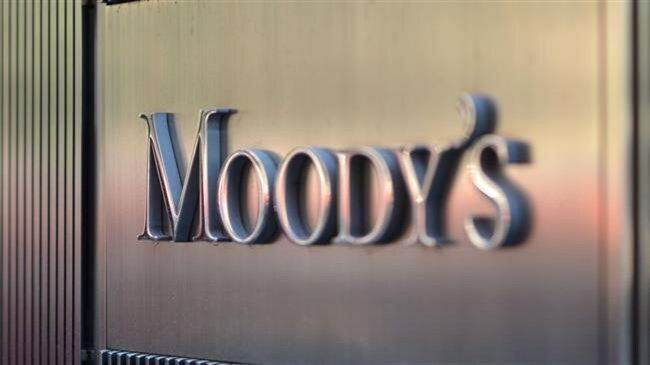 The European Bank for Reconstruction and Development has warned of a potentially “scary” economic hit to its bloc of countries if Britain’s exit from the European Union goes badly and fuels a backlash against market economy reform. 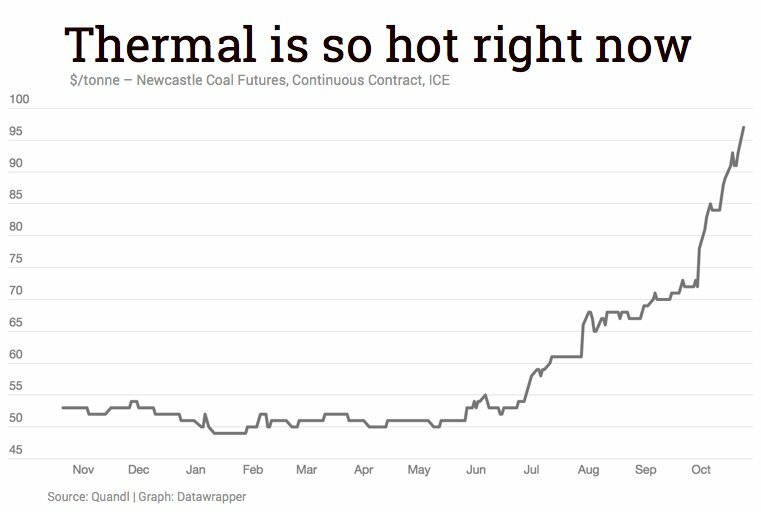 The price of both thermal and coking coal gained again on Monday with the Australian export benchmark shrugging off news that Beijing will further relax restrictions on some domestic miners to meet winter demand. 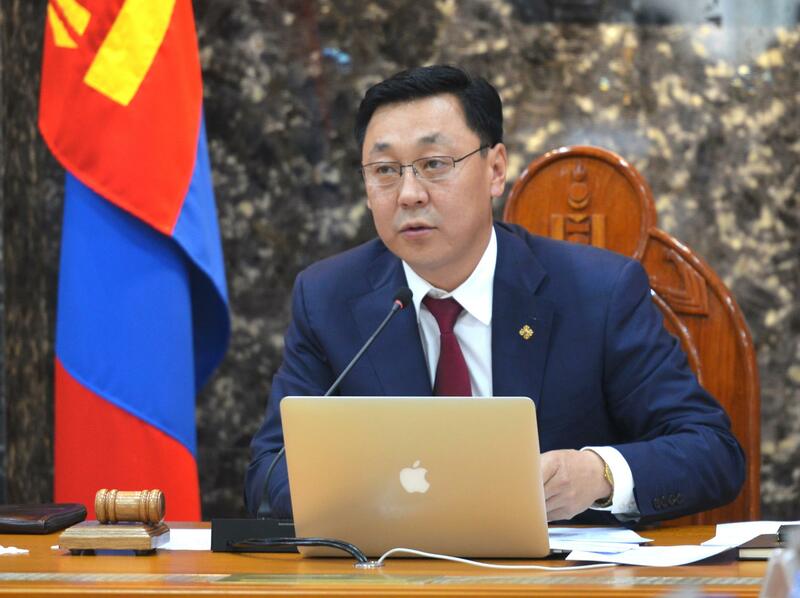 Mongolian Prime Minister Jargaltulga Erdenebat aims to slash his government’s budget deficit for fiscal 2017 in half, as a percentage of gross domestic product.